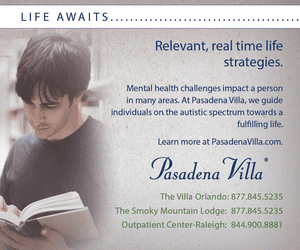 The future job market is looking bright for many people with autism spectrum disorder (ASD). Large companies such as Microsoft, EY, and Utah-based Chargeback have piloted neurodiversity programs that aim to employ adults who are on the spectrum. The main objective of the program is to explore the possible benefits of hiring employees with varying cognitive abilities. The goal is to test the possible opportunities for enhanced productivity and create a talented think tank for the company. While it’s understood not all people with autism can work, a great many people are highly employable and are too often overlooked. Over the past few years, several large companies have begun to realize the value of employing individuals with autism and have implemented some changes in their hiring practices. 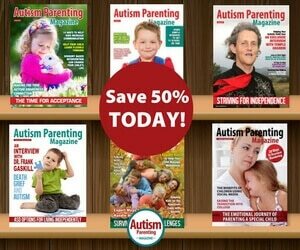 Today in the US alone, there are approximately 50 companies that have actively employed individuals with autism. This is according to Michael Bernick, California Labor Department’s former director who is also Sedgwick law firm counsel and writes about neurodiversity. Company representatives explained the implementation of neurodiversity in the workplace is not merely an attempt at corporate social responsibility. According to Microsoft, hiring candidates who have autism is like possessing an untapped pool of talent. In support of such efforts, JP Morgan’s program director said that some of the characteristics of people with autism could make them real assets to the workplace, particularly in the industries like engineering and technology. Hiren Shukla, EY’s national process improvement leader, explained that EY is not hiring as part of a diversity and inclusion program. 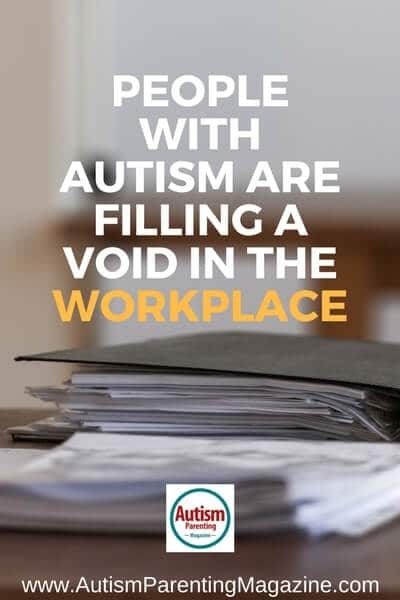 Instead, they fill a very specific business need when they hire someone with autism. Last year, EY’s Philadelphia office launched the pilot program, employing several workers with autism to discover the different means to work with them. The program was so successful that it has been expanded to include the Dallas office as well. EY currently has 14 employees within the program, and they all work under the areas data analytics, automation, and cybersecurity. The roles given the employees are not specialized roles but existing ones. Many people welcome this change in approach, particularly because according to a recent study conducted by Drexel University, about 58 percent of young adults who have autism are unemployed, but they have the skills that employers are looking for. EY’s Abilities Strategy Leader Lori Golden, who spearheaded the pilot program, said the program enables the attributes of people with high-functioning autism to be put to use, such as attention to detail, spotting anomalies, focusing for an extended period, checking into a large body of information, looking at data, handling mathematical concepts, etc. Experts have, however, warned against generalization in regards to the employability of people with autism. 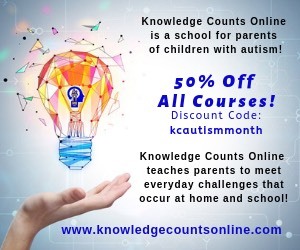 They also stated the possibility of overplaying the competitive advantage of people with autism might set an unrealistic understanding of autism and the broad spectrum of abilities associated with it. It is said that those who have been hired for high-level work still struggle with some life skills such as being organized and having comfortable interaction with colleagues. To assist, many companies have developed systems to help these employees succeed. EY, for instance, hired a job coach whose work is to support employees with autism particularly by being their sounding board and helping them through the transition period. Rob Austin, a University of Western Ontario business school professor, said that the push for neurodiversity has Danish origins. 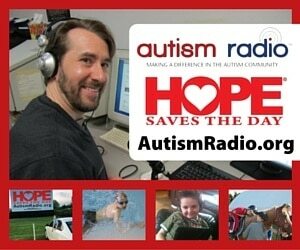 It was a Danish telecom worker, Thorkil Sonne, who started bringing in individuals with autism into the workplace. Sonne has a son who has autism, and he founded a company called Specialisterne in 2004 with the goal of employing individuals with autism and enabling them to prepare for the workplace. For small companies and entrepreneurs who may have been asking how they can sustain such program, there are many advocates and multiple resources waiting to be tapped. There are federal tax credits in the US for hiring individuals with any disability. Most states also have vocational rehabilitation agencies that can assist individuals with autism. Excellent articles and information. I am a Job Development Coordinator working for Melwood Horticultural Training Center, and would appreciate any additional specifics and jobs and job types that you might be able to share. Thanks and have a great weekend and Happy Veterans’ Day!! !